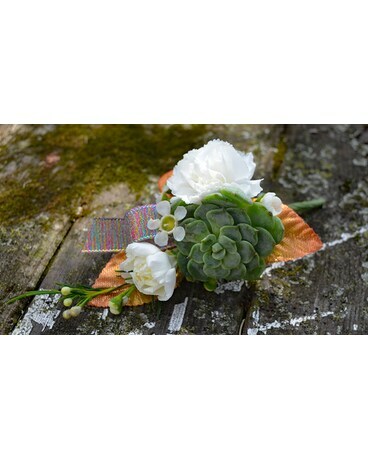 This Prom Boutonniere can be delivered for your convenience or picked up at our store. 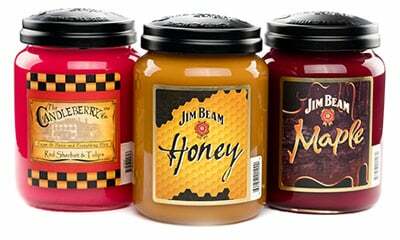 To place an order for pick up you may call 317-273-1100 or select in store pick up in the payment section of checkout. We are happy to make changes to the color of flowers and other accessories in the boutonniere to suit your needs.